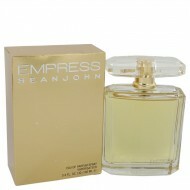 Inspired by the raw emotions which are often exposed in the darkest hours of the night, 3am Sean Joh..
Sean JohnÆs Empress is designed as a crisp fruity-floral scent. The top notes are key lime pie accor.. Arrived on the market in December and will be available worldwide from February 2009. Top notes are ..
A fresh, spicy scent from famous rapper Sean Jean, the cologne with his own name, Sean Jean, offers .. 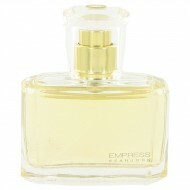 Developed by perfumer David Apel and launched in 2007, it includes notes of bergamot, orange, neroli.. This special cologne was created by Sean John, in 2005. The fantastic scent includes an extensive mi..